In a landmark case today, the U.S. Supreme Court struck down as unconstitutional a Maryland tax that has the effect of double-taxing income residents earn in other states. The 5-4 ruling affirmed a 2013 Maryland Court of Appeals decision that the state’s practice of disallowing a tax credit on the county portion of the state income tax violated the Commerce Clause. One of the core justifications for the ruling is to block any tax laws that might discourage individuals from doing business across state lines. For the state of Maryland, this could mean the loss of nearly $200 million in tax revenues. The ruling came about after Maryland residents Brian and Karen Wynne challenged their tax bill where they were disallowed a credit for about $25,000 of the income taxes paid to 39 other states. This out-of-state income resulted from the Wynne’s ownership stake in a Columbia-based health care company. Maryland taxpayers, who filed protective claims or tried to claim a credit against the county tax on their Maryland returns between 2006 and 2014, are likely to be eligible for refunds. If you are Maryland resident or a business owner operating in multiple states, members of the SC&H Group Tax Services team can you help determine what kind of tax refund you may be eligible to receive. Please contact us here to learn how the team can help you. 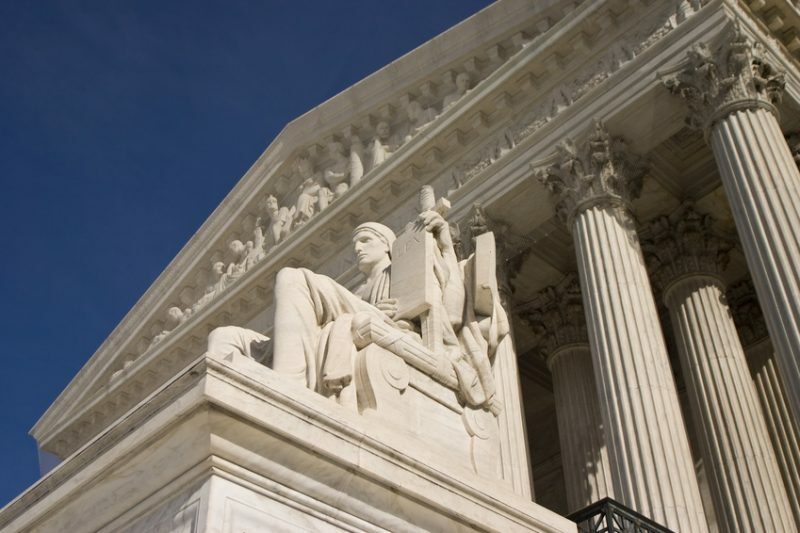 The SC&H Group Tax Services team possesses a strong understanding of all unique business, economic, and regulatory environments that can impact business performance – including this landmark Supreme Court ruling.